The EBRD is contributing to the increased efficiency of the Ukrainian railways (Ukrzaliznytsia, or UZ) by supporting the electrification and modernisation of a 253 km stretch of railway line in southern Ukraine, which is linking the country’s major industrial and agricultural areas with the key Black Sea ports of Odesa and Mykolayiv, according to the Bank's press service. A 15-year sovereign-guaranteed loan of up to EUR 150 million to UZ will help electrify and connect the Dolynska-Mykolaiv-Kolosivka railway line to the high voltage grid, install a second track on single track sections in the Dolynska-Mykolaiv railway line and, therefore, increase overall throughput capacity and efficiency of the railway operations, the report says. It will be co-financed by a similar-sized loan from the European Investment Bank and supported by grant funding of EUR 6.8 million provided by the EU’s Neighbourhood Investment Facility. Once implemented, the project will lead to significant reductions of CO2 emissions of over 140,000 tonnes a year. The project will also promote better corporate governance at UZ through the preparation and implementation of the Corporate Governance Action Plan. Other important institutional and efficiency development elements of the project are the Energy Efficiency Investment Plan and the Energy Management Strategy, which will be implemented during the course of the project. 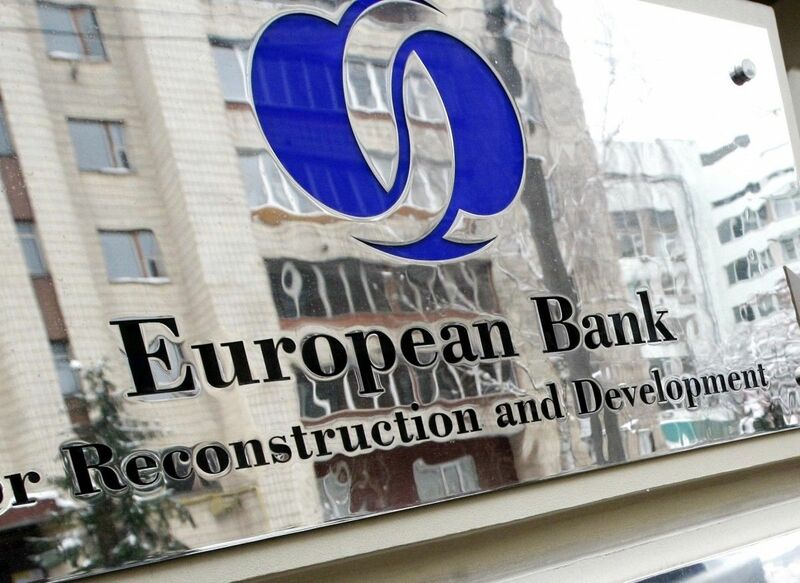 All contracts under the project financed by the EBRD will be procured by open tender in strict compliance with the EBRD's Procurement Policies and Rules. This will provide equal opportunities for eligible bidders and contribute to the transparency and cost efficiency of the investment programme, according to the press service. Read alsoEBRD to lend EUR 25 mln for Ukraine's MHP for construction of biogas plant in Vinnytsia regionThe EBRD is the largest international financial investor in Ukraine. To date, the Bank has made a cumulative commitment of almost EUR 11.7 billion through 390 projects since the start of its operations in the country in 1993, the report says.